According to a statement authoritatively confirmed by Amiloaded.com from the Office of the Governor, the appointment of the Ijesa born media guru takes immediate effect. Until his current appointment, Adesina was The Nation's Newspaper Deputy Editor in charge of News. 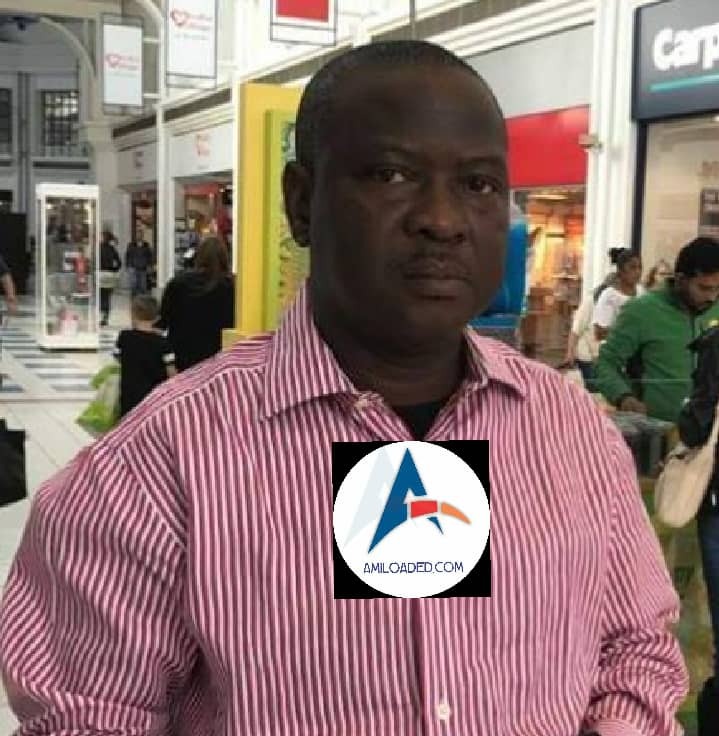 Amiloaded.com investigation revealed that Adesina is a seasoned and experienced journalist of three decades cognate experience in journalism, working with newspaper publications such as Prime People, National Concord, Punch, News Star and The Nation until his appointment by Oyetola. He holds a Master's degree in Mass Communication from the University of Lagos. He has also undergone professional media courses in the UK and Denmark. He hails from Ilesa East Local Government of the state, married and blessed with children. Adesina's assignment is to supervise and coordinate Oyetola's communication, media and public relations related matters. He is to act as an effective interface between the Governor, government of the state of Osun, both print and online media and the entire citizens of the state.